At Salt Lake School for the Performing Arts, we pride ourselves on having students who are successful performers and outstanding academics as well. Though our charter focuses on the richness of the performing arts, many of our students go on to successfully study a variety of subjects in college including mathematics, engineering, science, and business. It is our goal to prepare our students to be successful in any subject of their choosing and to be responsible, upstanding members of the community. The courses offered at SPA (found in the courses pull down menu) focus on teaching more than the basic principles of a particular art form. Our students learn a variety of skills for adulthood such as time management, self motivation, responsibility, oral communication skills, creative problem solving, cooperation, confidence, skills in analysis/investigation and perseverance. Salt Lake School for the Performing Arts has implemented an Individualized Learning Program (ILP) that is based in a digital curriculum, in a "blended learning environment" with a full-time, certified teacher in each classroom. Students are able to study all of their High School CORE subjects in Math, English/Language Arts, and Social Studies (US History, Geography, World History, etc) in a self-paced, supported learning environment with a LIVE teacher, who is readily accessible, in the classroom with them. Students are able to access their curriculum in class and at home and can move through that material as quickly as they master the content. 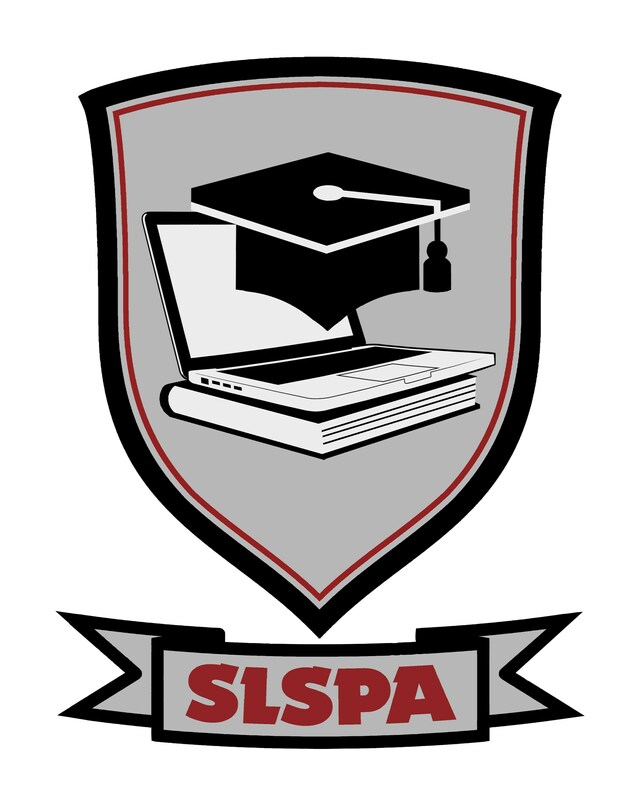 We hold SPA students to high academic standards, requiring all students to maintain their academic performance while they participate in shows, conservatories and extra curricular activities. In fact, our graduating class of 2015 had an average GPA of 3.4 and collectively our 42 graduates generated over 2.1 million dollars in scholarship offers. **21 AP courses allowing students a chance to earn college credit when they pass the AP exams. Highland ranks in the top ten schools in Utah with over 600 AP exams taken each year. **48 Career and Technical Education (CTE) Pathways, offered to prepare students for the transition to the professional community. Courses include: welding, auto mechanics, wood shop (both Campuses), drafting, biotech, television broadcasting, early childhood care center, pre-school and day care internship, ProStart culinary, interior design, and fashion (HHS), in addition to the Costume Design, Digital Media, Advanced Digital Photography, and Film Making courses taught at SPA. **Honors Classes are offered in math, language arts, geography, world languages, science, and history. **Credit Recovery Classes, that allow students to make up credits in order to fulfill all graduation requirements. **Free After School Tutoring in a variety of subjects at both campuses. **Free Summer School is offered through Highland enrollment. **A variety of Athletic opportunities. Highland High has 19 different athletic teams and traditionally competes at the highest level winning many state titles. Our partnership with Highland gives SPA students the opportunity to participate on these athletic teams. **Student Clubs: Both Highland High and Salt Lake School for the Performing Arts offers a variety of student clubs including that help students feel included and learn time management skills for college success. Students who choose to attend SPA are offered a unique opportunity receive some of Utah’s best performing arts instruction, from qualified and gifted teachers. Equally, our charter allows students to live the “high school experience.” By attending our school students get the best of both worlds academically and creatively.